ECMC welcomes impac+NYC, our Community Partner for Spring 2019. 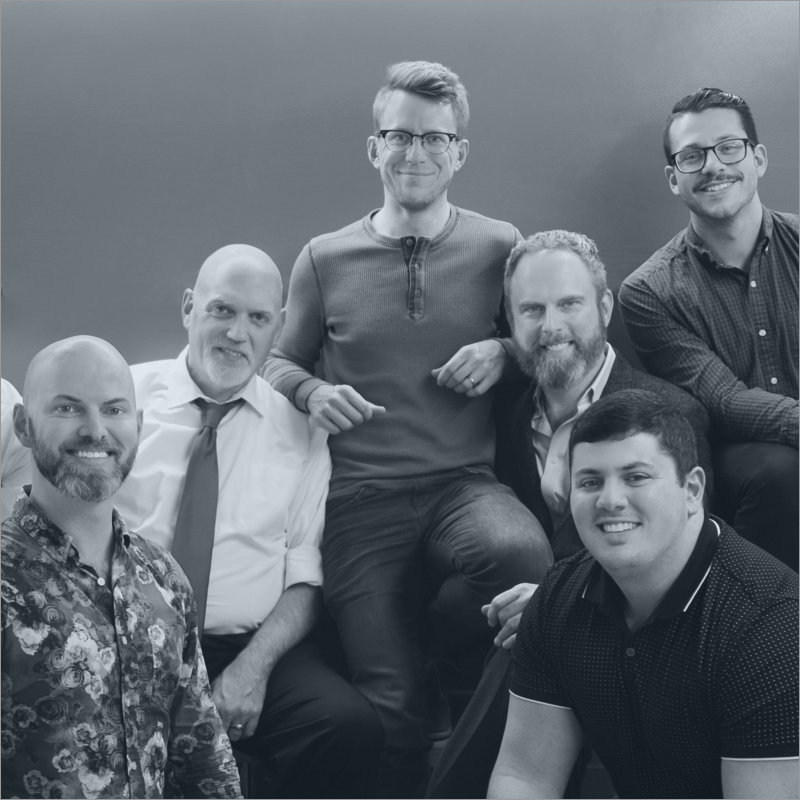 Founded in 1993, Empire City Men's Chorus was initially formed by members of the gay community interested in singing predominantly classical music. For the last quarter century, ECMC has evolved to develop meaningful program material which boasts a variety of well-known composers, newly commissioned mens choral works, artistic collaborations, special-guest soloists, and themes of social justice and equality. Empire City Men's Chorus is an auditioned men’s chorus that seeks to perform adventurous and eclectic repertoire from early to modern music with emphasis on new works from living composers. ECMC’s performances reflect contemporary social issues to inspire an intimate musical dialogue with audiences. ECMC performance venues are ADA-compliant and wheelchair accessible spaces. This program is made possible in part with public funds from the Creative Engagement grant, supported by New York State Council on the Arts with the support of Governor Andrew Cuomo and the New York State Legislature and administered by Lower Manhattan Cultural Council. Lower Manhattan Cultural Council empowers artists by providing them with networks, resources, and support, and by creating vibrant, sustainable communities in Lower Manhattan and beyond.